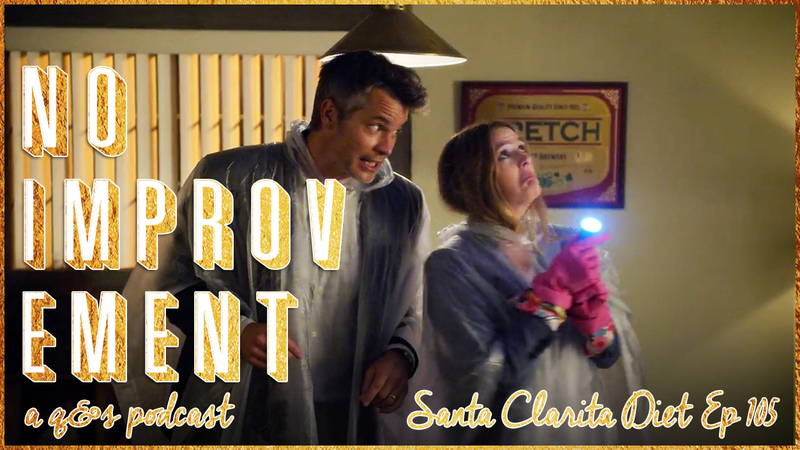 In the fifth episode of No Improvement, we take a look at the fifth episode of Santa Clarita Diet and talk about what we liked, what we didn't like, how we would improve it, and where we hope the story will go. 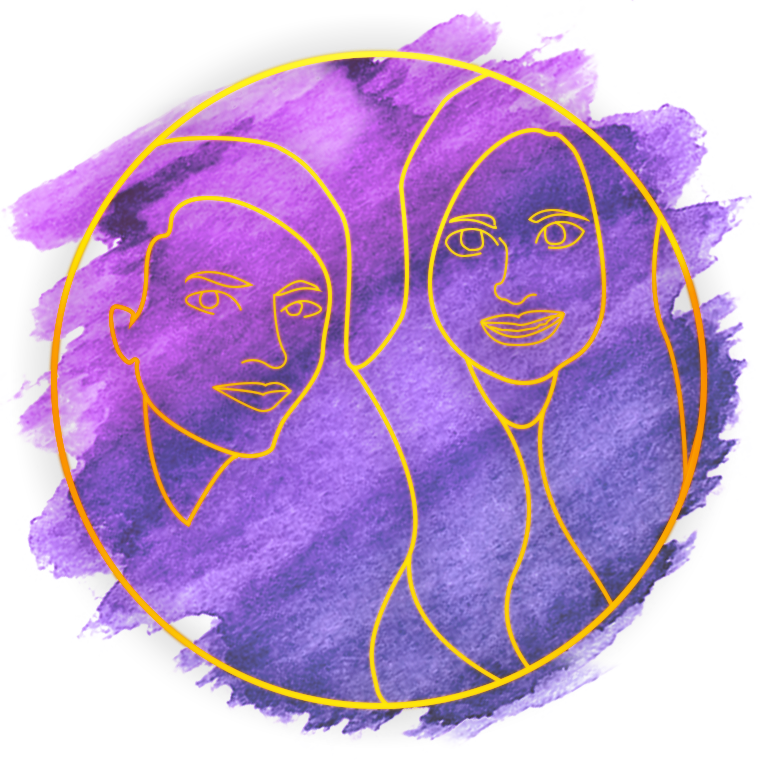 There is also a long part where we talk about dogs. The store has been solving problems for me, the service is very patient,Breitling Watches Investment and it is a perfect shopping.Best Watches Hodinkee When I received this watch, I thought it was a good replica watch. Luxury Watches Online AustraliaI like this online store, this watch is simple and generous.Replica Watches Barcelona Very satisfied with this purchase.